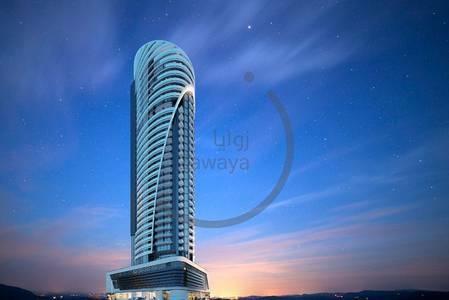 - Pay 75 k own apartment now in Dubai and the rest installments for 9 years without interest. 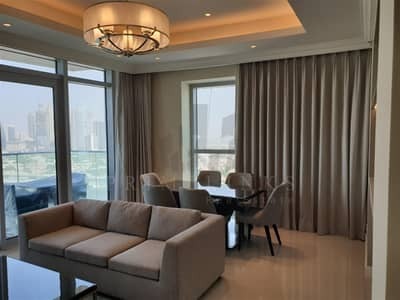 The Cheapest APT in Dubai, Amazing payment plan . 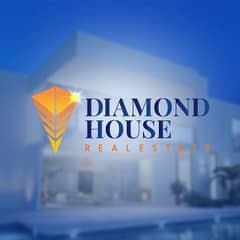 . .
It’s no surprise that the properties in Dubai are one of the safest investments one could make. 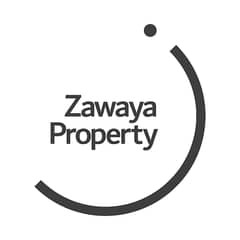 Liberal freehold property policies combined with a wide selection of apartments, villas, townhouses, penthouses and offices for sale, there's more than enough choices for investors looking to purchase property within this emirate. 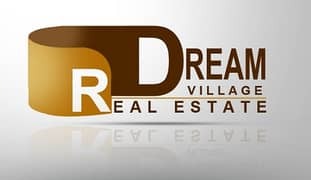 However, there is another more convincing reason that one will be compelled to buy real estate in Dubai: many investors overlook the economy of Dubai when making investment decisions, whether it’s a big-time investor or someone looking to purchase property for personal use. Purchasing a villa or apartment in Dubai can significantly contribute to its economy. Another solid reason why Dubai is a good choice for investment is its diversified economy. Unlike other Khaleeji nations and emirates, Dubai's economy does not rely on hydrocarbons so fluctuations in oil prices have little or no effect on its overall economic condition. Other reasons why someone benefits from buying property here is the assurance of overall safety and security within the country. Despite being in the middle of a volatile region, Dubai is one of the safest places to live in. Many people choose to move to this emirate due to safety and security and most of the time, they end up buying an apartment or villa to live in or start their own business by purchasing an office or retail shop. 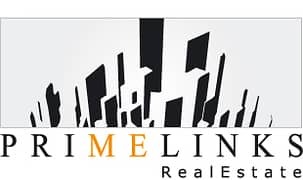 Finally, many have found that buying and selling property here is one of the best ways to earn a lot of money in a short span of time. Dubai has properties that come in all shapes and sizes and will mostly match the budgets of those interested in purchasing them. Starting off with studio apartments, the most popular type comes with 1 bath and around 359 sq. ft. of floor space. One-bed apartments seem to be the most popular choice here, with a floor-plan that includes 2 baths and 785 sq. ft. of floor space. Those planning on buying a 2-bed flat in Dubai will find that the most in-demand unit will have a floor plan consisting of 3 baths and 1,636 sq. ft. of floor space. Those looking for something larger, perhaps to accommodate their growing family, could consider a 3-bed residential flat in Dubai or even a 4-bed if they require even more space. The most popular types typically come with 3 baths and 1,489 sq. ft. of floor space and 4 baths with 2,421 sq. ft. of floor space, respectively. For those looking into buying a villa in Dubai of their own, they will find choices ranging from 2-beds to 4-bed villas. Accordingly, the most popular 2-bed villa will come with 3 baths and around 1,800 sq. ft. of floor space. If one is looking to buy a 3-bed house in Dubai, they should look into units that come with 3 baths and an average floor space of 2,300 sq. ft. When it comes to 4-bed houses, the most popular floor-plan comes with 6 baths and 4,000 sq. ft. of floor space. In the largest category, one will find the 5 and 6-bed villas. These will come with 6 baths with living spaces of 5,000 sq. ft. and 7-baths with 5,500 sq. ft. of floor space, respectively. In the commercial property domain, the most popular type of office for sale is a unit that comes with 1,204 sq. 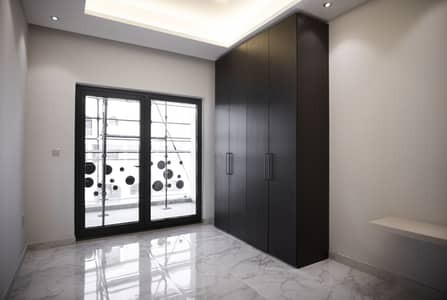 ft. of floor space located in Barsha Heights, Dubai. For those looking at purchasing their own retail space, the most in-demand floor will be found in Business Bay and it will offer a floor space of 1,267 sq. ft.
At top of the list is the community of Dubai Sports City which is a suburb on the outskirts of Dubai. This newly established community spans an area of 50 million sq. km and provides an affordable means of purchasing property, while offering large living spaces with cleaner and greener surroundings at the same time. On second place is the community of Dubai Silicon Oasis. The reason for its popularity is not only due to its low property prices but also its location. For one, it is located close to Dubai Academic City, home to some of the best colleges and universities in Dubai. Third on the list is the community of International City, which is themed on architectural designs of various countries. 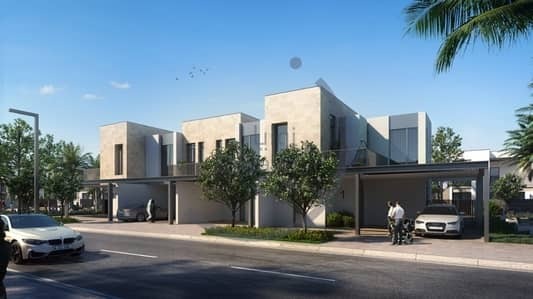 Moreover, given that this community is also on the outskirts of Dubai, property here can be purchased for much lower rates as compared to purchasing it in more populated areas in Dubai. Most people moving to Dubai look forward to enjoying its year-round sunny weather. So, it's no surprise that the beach is the most popular place to be when one wants to have fun and relax. Accordingly, one of the best beaches in Dubai is Jumeirah Beach. For those who want to stay out of the sun and still have a great time, they should visit Dubai Mall; it has an ice rink, indoor aquarium and over 200 restaurants to choose from. One unique place where one can enjoy the weekend with the family is Wild Wadi Waterpark which is located in the vicinity of Jumeirah. Apart from all this, there are several bars, clubs and restaurants to choose from in Dubai. 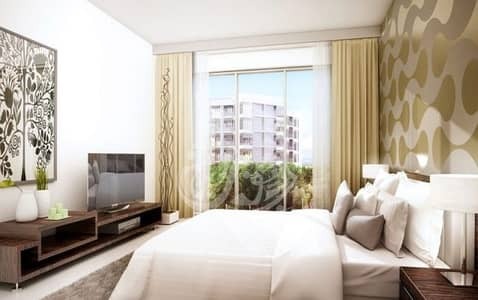 For those interested in buying an apartment in Dubai, the typical studio flat will start from AED 200k. 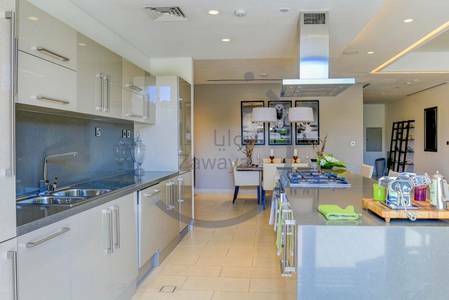 On the other hand, a typical 4-bed flat will sell for around AED 2M. When it comes to procuring a villa, a typical 2-bed villa will demand a price that will start from AED 890k. On the other hand, a 6-bed villa will sell for an average price of AED 6M. Moving on, depending on the size and location, the price for a typical office in Dubai can be anywhere from AED 120k to AED 10M. Considering these factors, it is apparent that there are plenty of options and price-points to suit investors of all backgrounds. 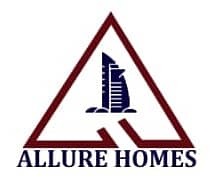 I am looking for Properties for sale in Dubai, UAE. Please let me know about any suitable properties you have. Thank you.